Quiet hours 10:00 pm to 8:00 am Please restrict your activities to those that will not awaken a child that may be sleeping next door. cottage is rented without sheets, pillowcases and towels and most renters bring their own. They are available for rent for an additional fee of $20.00 per person, per stay. Let us know in advance if you wish to rent linens and towels. 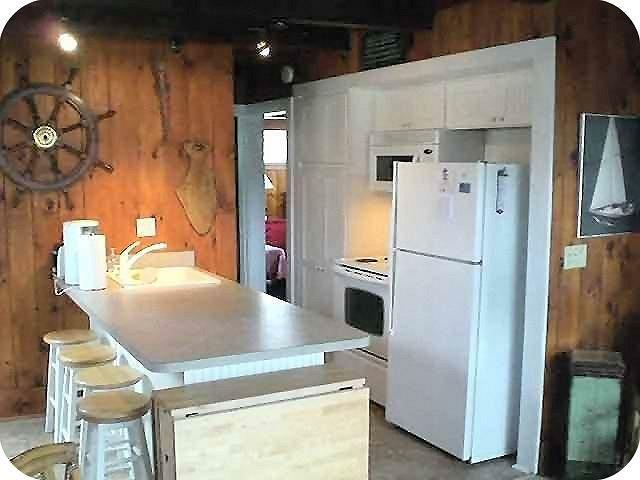 Renters are expected to leave the cottage in the same condition as they find it... clean, in good order and damage free. 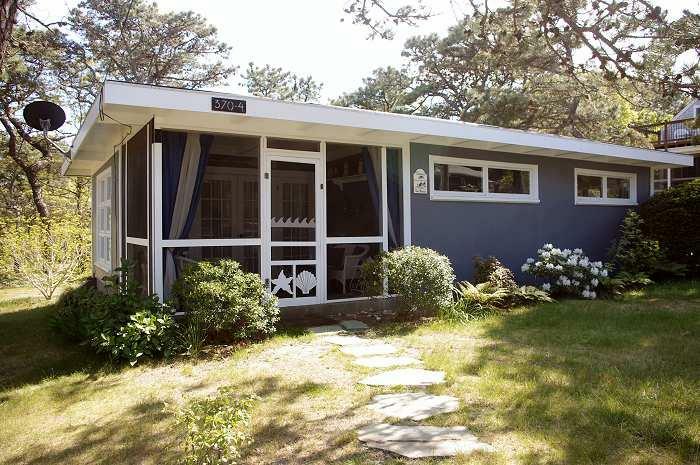 Adorable, clean, PERFECT Cape Cod cottage.....steps to the Cape's most magnificent beach! 360 steps from the ocean beach at LeCount Hollow, with majestic sand dunes, in the Cape Cod National Seashore. Parking for up to 2 cars at the cottage. General Store and French Bakery nearby. 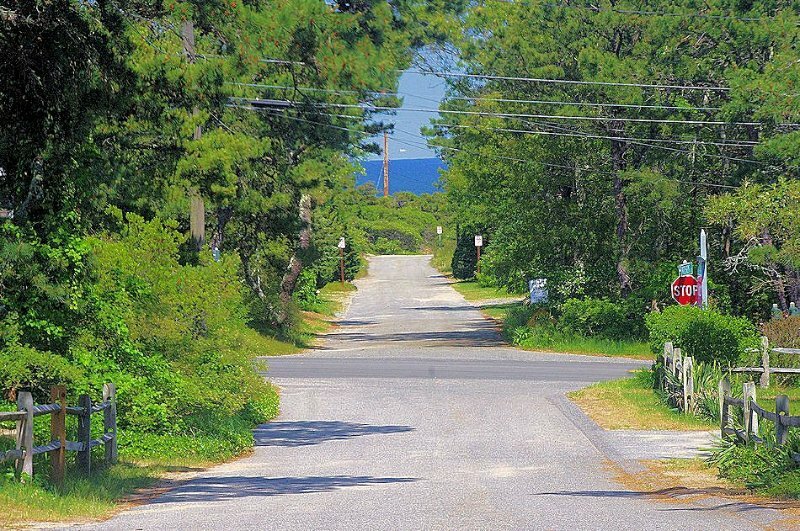 1/2 mile from the Cape Cod Rail Trail (bicycle), 3 miles from Wellfleet center and 19 miles from the whale-watching boats of Provincetown. Enjoy, swimming fishing, surfing, shopping, gallery hopping, hiking, birding, sunrises out of the Atlantic, sunsets into Cape Cod Bay, boating, kayaking, shell fishing and eating some of the freshest seafood in the world! Our tap water is from our private well and is tested quarterly for purity and always earns high marks.